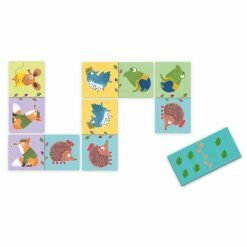 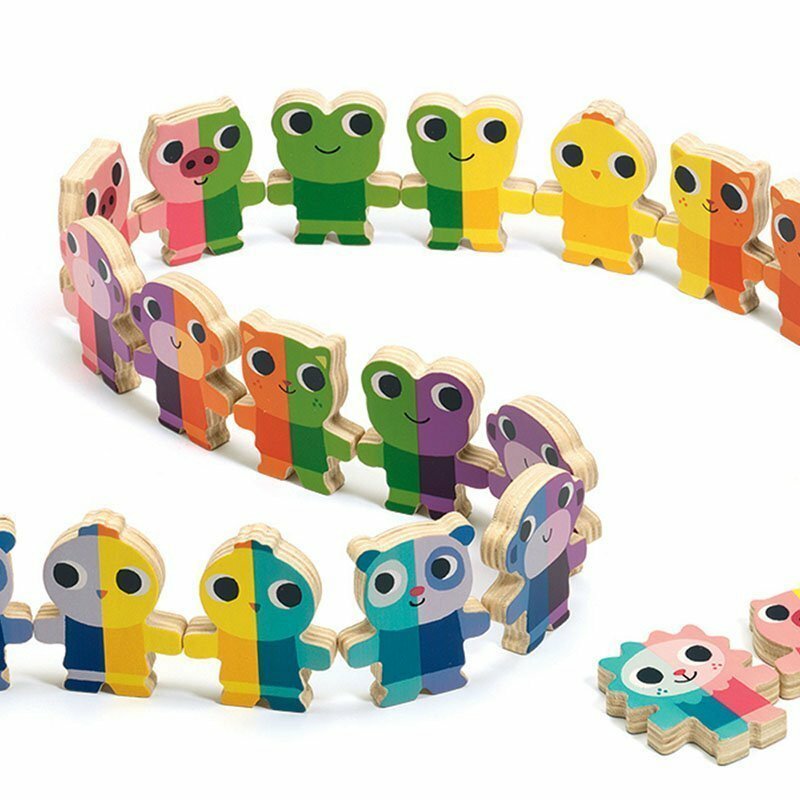 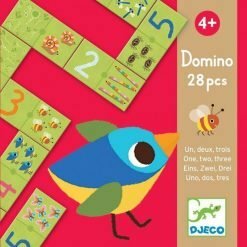 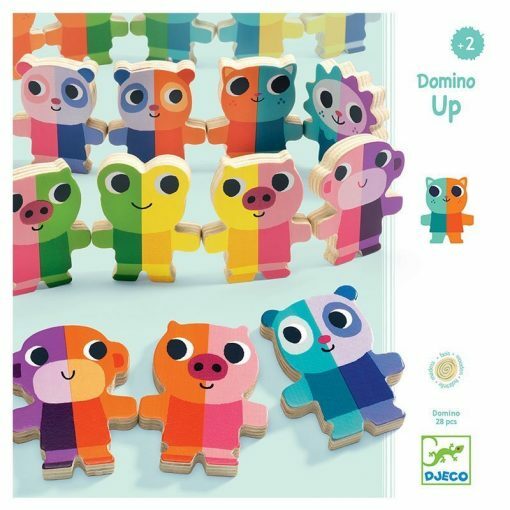 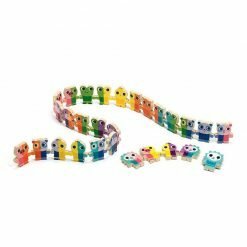 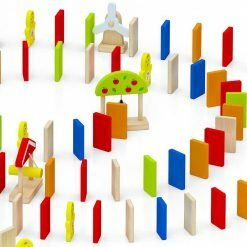 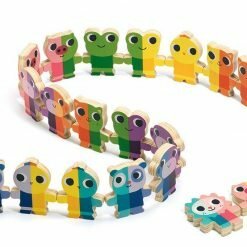 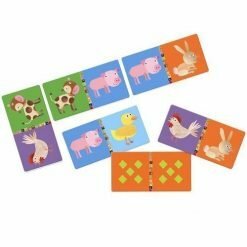 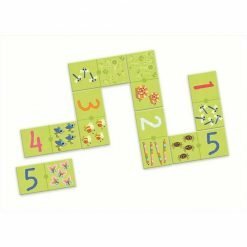 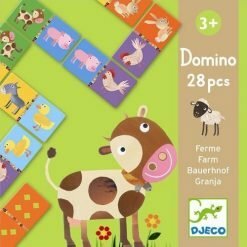 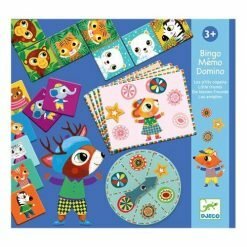 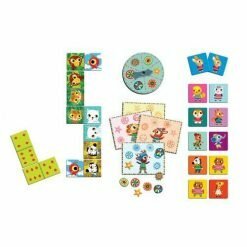 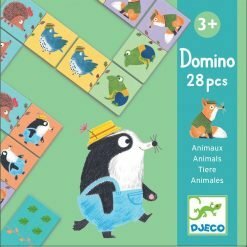 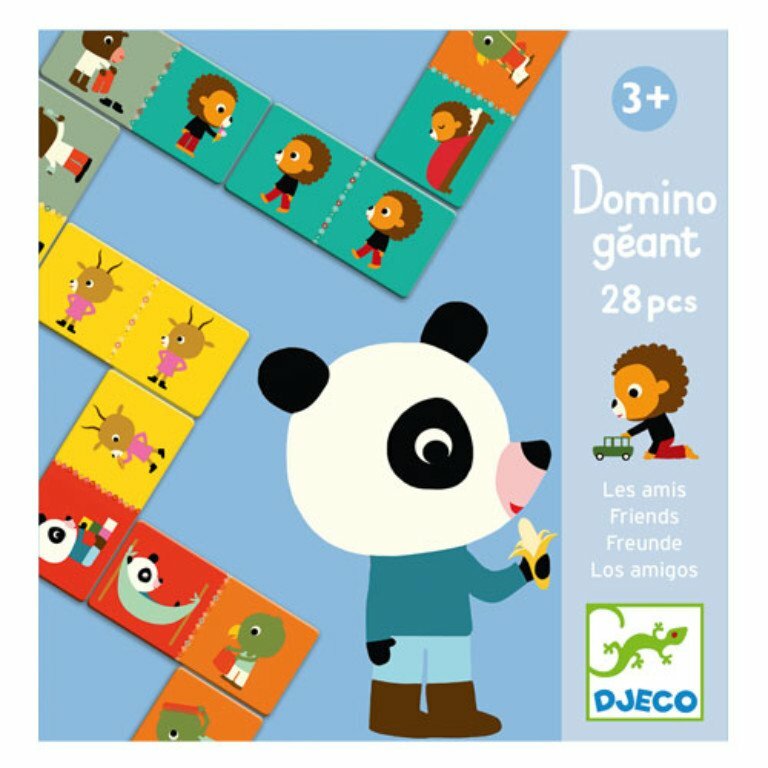 A sweet set of 28 wooden animal domino pieces. 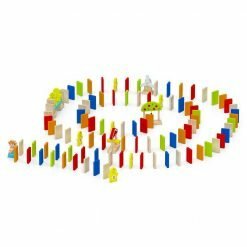 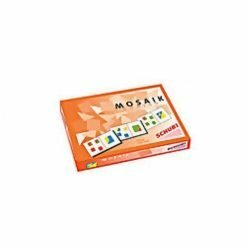 A wonderful way for children to build fine motor skills, strategic skills and spatial awareness. 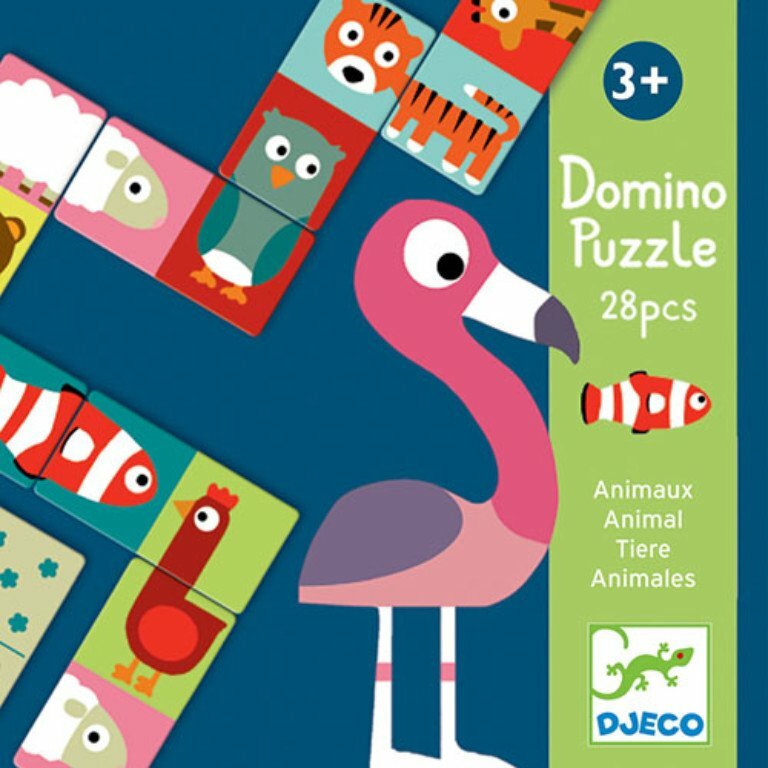 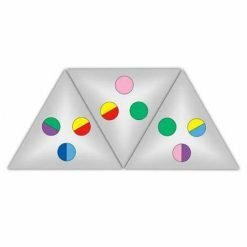 Younger players can stack up the flat pieces to develop their dexterity.